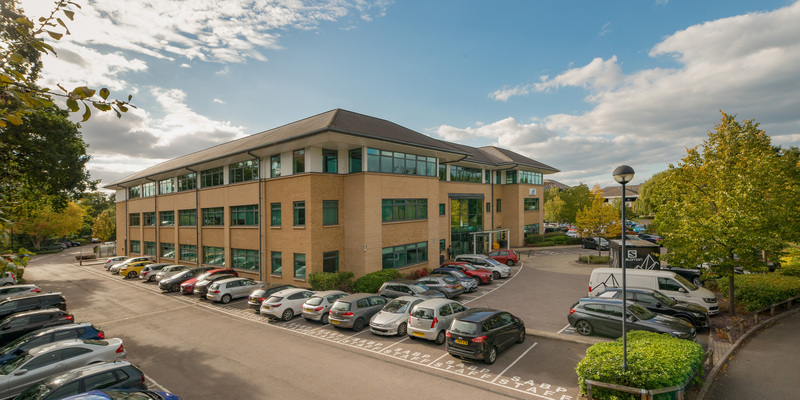 Kennedy Wilson Europe have sold Theta, their multi-let office investment, to Surrey Heath Borough Council. Theta is located adjacent to junction 4 of the M3 motorway at Frimley. The offices are let to Surrey and Borders Partnership NHS Foundation Trust, Amer Sports and Zoggs International. There is also a vacant suite which is available for let. 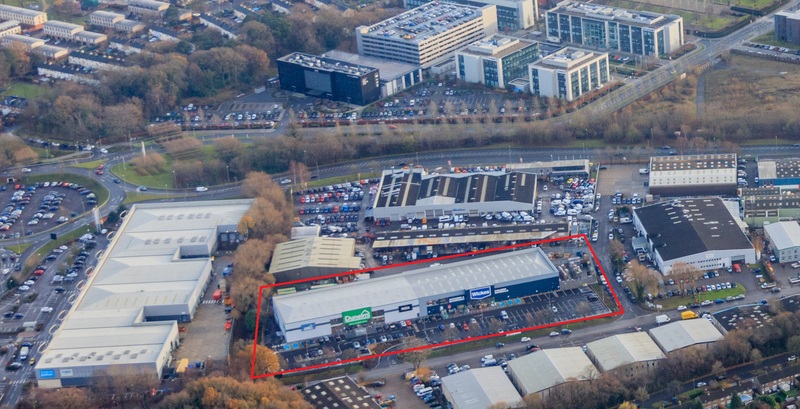 Hurst Warne advised Surrey Heath on the purchase and CBRE acted for Kennedy Wilson Europe. Hurst Warne are appointed as letting agents for the vacant suite and have also been appointed as managing agents for the building.